“We’re Into What God Is Up To”. We’re making disciples: Redeeming the Lost, Redirecting Lives, Rejoicing in The Lord! Weekly supporter of the Hungry through God’s Closet ministry providing food for the hungry. Support Hope Clinic of Garland a sliding scale medical clinic for the underemployed and uninsured. 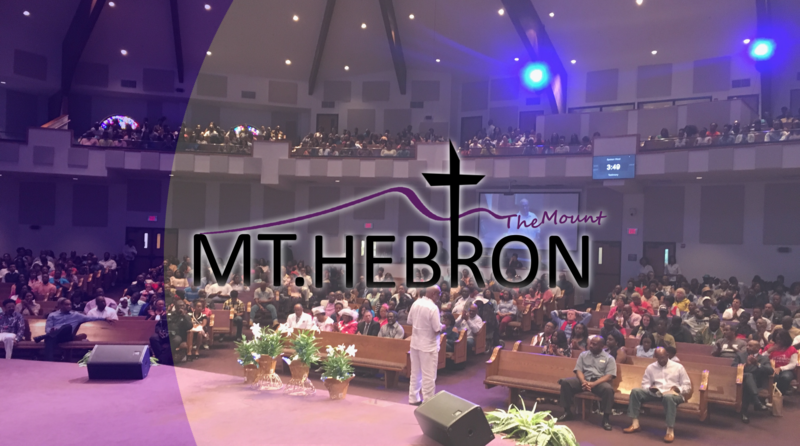 Mount Hebron Christian Academy provides before and after school care to children in Garland and the surrounding community. Supports World Changers, Southern Baptist summer missions that helps to restore the homes of the elderly and disabled in targeted communities.